The weekend has just begun, so fill your time with these 10 great Vancouver events happening on Saturday, February 9. Sneaker Con, Vancouver Canucks and more. What: Start your Lunar New Year celebration with a “gong” and take a money bath. LunarFest brings cultures and traditions outdoor in downtown Vancouver. Win a prize in the Universe of Piggy Banks and learn about cultures and currencies around the world. Be sure to meet the Pig Heroes, DIY a lantern and take home lots of crafts. Presented by TELUS. 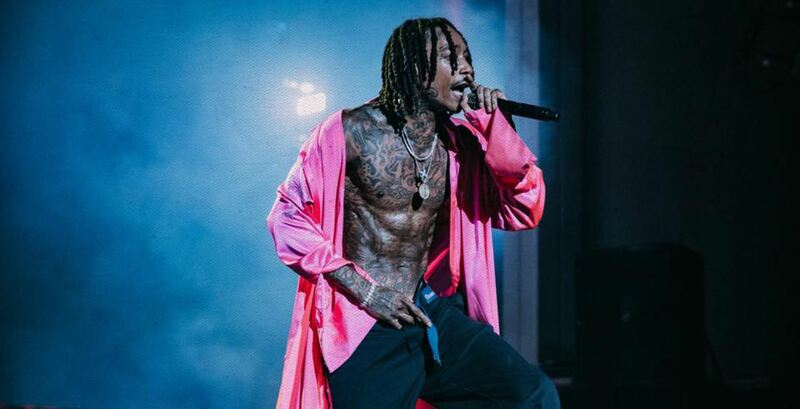 What: Billboard chart-topping rapper Wiz Khalifa and Jet Life Recordings founder Curren$y team-up for a show at the Commodore Ballroom. 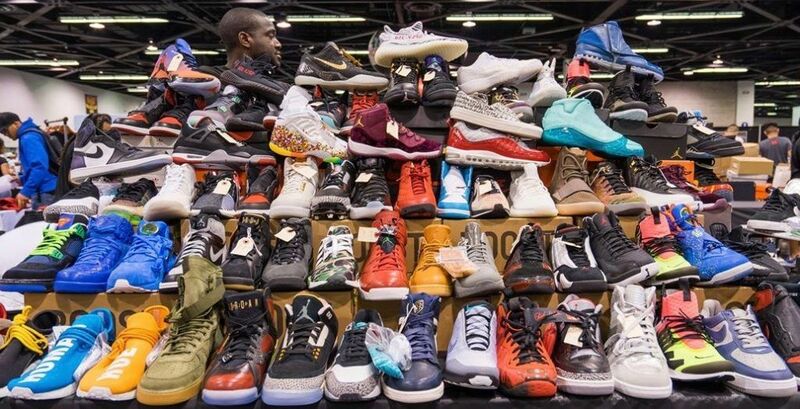 What: Sneaker Con, affectionately dubbed as “the greatest sneaker show on earth,” will be coming to Vancouver for the first time ever this February. The event is a widescale collection and collaboration for fanatics to browse, talk and learn more about their favourite brands and shoes. To help attendees buy, sell, and trade with confidence, the event will also include a Sneaker Con authentication team, who will tag shoes and ensure they’re 100% legit. There will also be a wide selection of streetwear and unique merchandise available on site. What: Join the Heights Merchants Association for their annual Lunar New Year celebration of the multiculturalism in our community. Spot the lion dancers on Hastings Street (between Boundary Road and Gamma Avenue) from 12 to 4 pm and receive a fortune cookie, a lucky red envelope and a chance to win prizes. What: Many of today’s parents grew up with Fred Penner, watching him on CBC TV (Fred Penner’s Place, 1985-1997), and singing along to “The Cat Came Back” and “Sandwiches.” Fred’s career as a musician and television personality has endeared him in the hearts of Canadians of all ages, and he continues to write catchy, thought-provoking tunes that kids and their parents can share and enjoy. What: Bring your detective hat and track down clues at Surrey Art Gallery’s first art scavenger hunt. Given a list of clues, you’ll use your senses and detective skills to complete the challenge. Through the process, you’ll discover a variety of artwork in the Gallery and around the Surrey Arts Centre, such as a responsive sound piece and a spinning artwork. Attendees are welcome to dress like a detective. 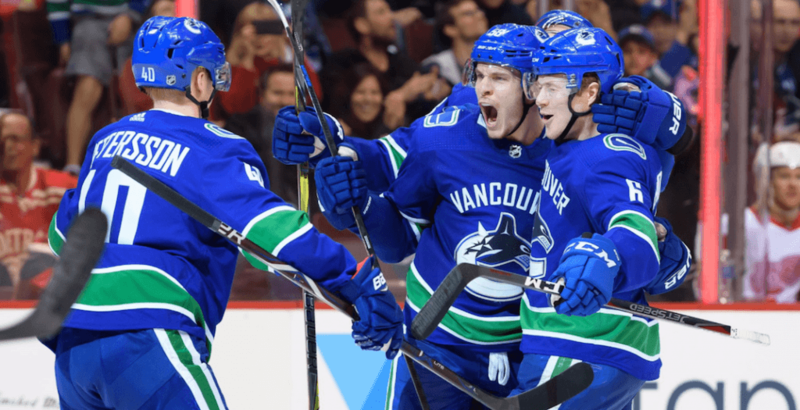 What: The Vancouver Canucks face off with the Calgary Flames at Rogers Arena on February 9. What: In Fiction is a new work from Action at a Distance that blurs the lines between the real and the imagined. This visceral solo strikes a balance between cognitive understanding and phantasmal imagination with engaging, highly physical results. Created and performed by Vanessa Goodman in collaboration with lighting designer James Proudfoot. What: You can still buy tickets to the February 9 brunch (12:30 to 3:30 pm) and the 18+ only dinner (7 to 10:30 pm), as well as to the 19+ After Dinner Wizards’ Disco from 10:30 pm to 1 am.